A lawsuit brought over a disc-scratching defect attributed to the Xbox 360’s design will move forward following an appellate court’s rejection of Microsoft’s attempts to keep it from becoming a class action. In March, a three-judge panel for the Ninth Circuit Court of Appeals had overruled a district court decision denying a class-action lawsuit against Microsoft (though not throwing out the case itself). Microsoft had asked the entire court to reconsider that ruling, and that motion has been denied. Unless Microsoft appeals that to the U.S. Supreme Court, the case is set to proceed in federal district court, where it may become a class action. The plaintiffs argue that even under normal playing conditions, the disc drive is so sensitive that it spins discs out of control and into other parts in the console, scratching the discs and making them unplayable. 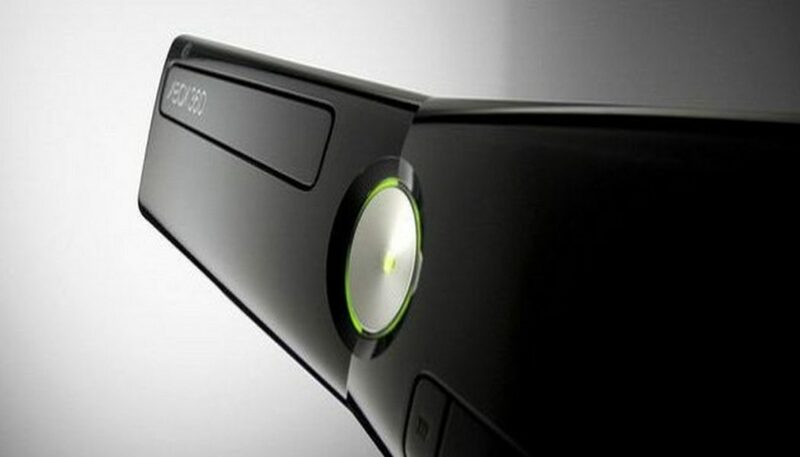 Microsoft says that the vast majority of Xbox 360 users do not experience this problem and the disc-scratching, if it occurs, is due to consumers’ misuse of the console and not a design flaw. The case dates to 2007. 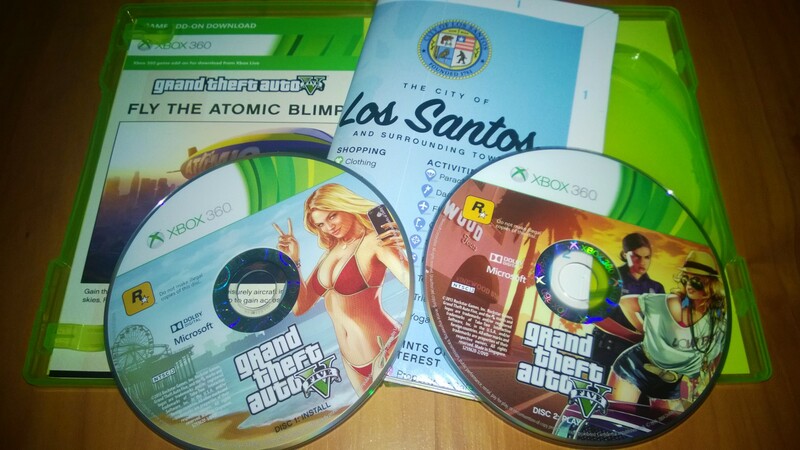 A motion filed in 2008 included testimony from a program manager who claimed Microsoft was aware, as the Xbox 360 was being designed, that the console could cause damage to discs when users repositioned the console. It also was alleged that the company considered and rejected three solutions to the issue, including slowing the drive’s speed and adding parts that would have added 50 cents to the manufacturing cost of each console. The case said Microsoft received some 55,000 complaints about the scratching by 2008. The Xbox 360 is no stranger to litigation, most notably over the design flaws that contributed to the infamous “Red Ring of Death” hardware failure, which cost the company more than $1 billion to address. Subsequent revisions to the Xbox 360’s design eliminated the problem.